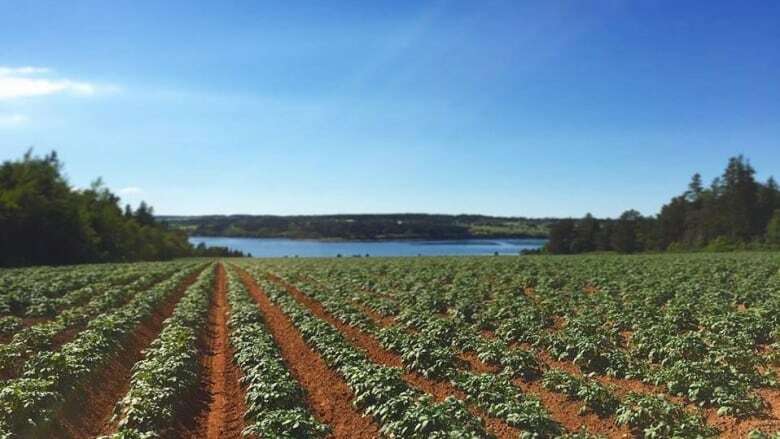 It is getting late in the growing season, and the P.E.I. Potato Board says without some rain soon the harvest will come up short. 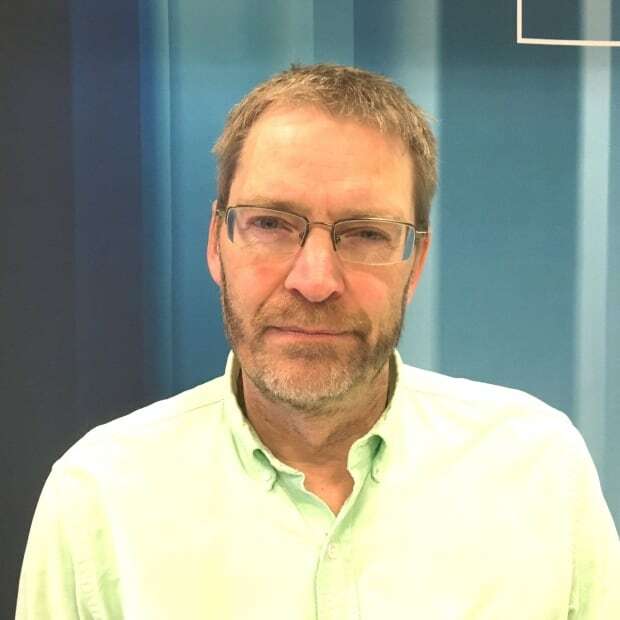 "It's been relatively dry, and since August we've had spotty rainfalls across the province and above normal temperatures and wind, and that's created dry conditions," said board general manager Greg Donald. There was very little rain in July, and Agricultural Canada classified most of the Island as abnormally dry at the end of the month. There was rain in August. At Charlottetown Airport the 115 millimetres was well above average, but 75 per cent of that rain fell in just two days, with much of it running off the dry ground. September rain has been below average so far. Donald said even the rain that has fallen has been spotty, with some areas getting quite a bit and others hardly any at all. "We're at the tail end of the season and time is getting very short to finish off the crop," he said. 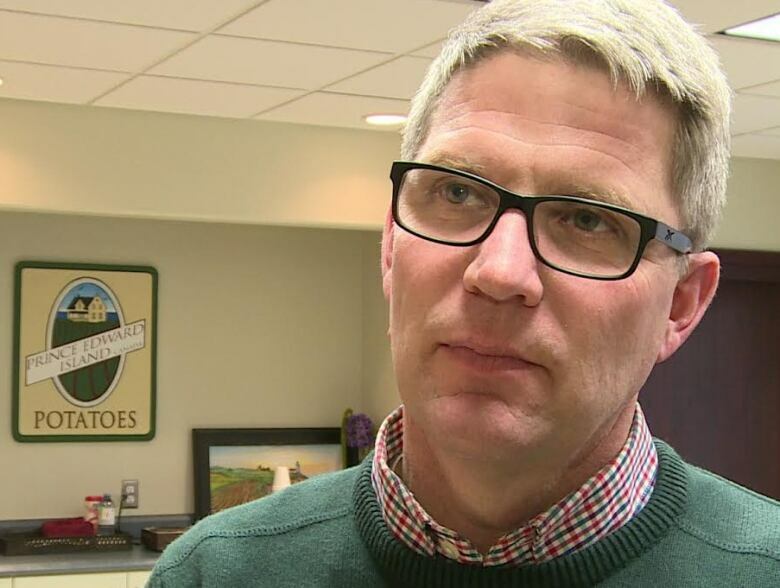 "I'd say at this point it's going to be a challenge to get an average crop on P.E.I. overall. Some areas are going to do OK, the ones that got the rain. Other areas, it's really impacted the crop where there hasn't been rain." In five of the last seven years Agriculture Canada's drought monitor has shown at least some abnormally dry or drought conditions. The six years previous to that showed normal moisture every summer. Donald said farmers have noticed the change. "When we do get rainfall they seem like more extreme events, and they're isolated, so we're not getting that regular, adequate rain on a weekly basis," he said. "Historically we've always had a dry period between middle of July, middle of August, but we're seeing that period, it seems to be getting longer, and the temperatures during that period seem to be higher." P.E.I. is not alone in this trend. He said farmers in New Brunswick, Quebec, Ontario and Western Canada have the same complaint. Time has already run out this year for some early varieties of potatoes, Donald said, which will come out of the ground smaller than they need to be. There is still time for later varieties, but they will need some rain soon in order to size up.